Assorted dim sum at Best BBQ. Like any other Buford Highway devotee, I watch the shopping centers evolve as I eat my way up and down our city’s treasured, multicultural restaurant row. 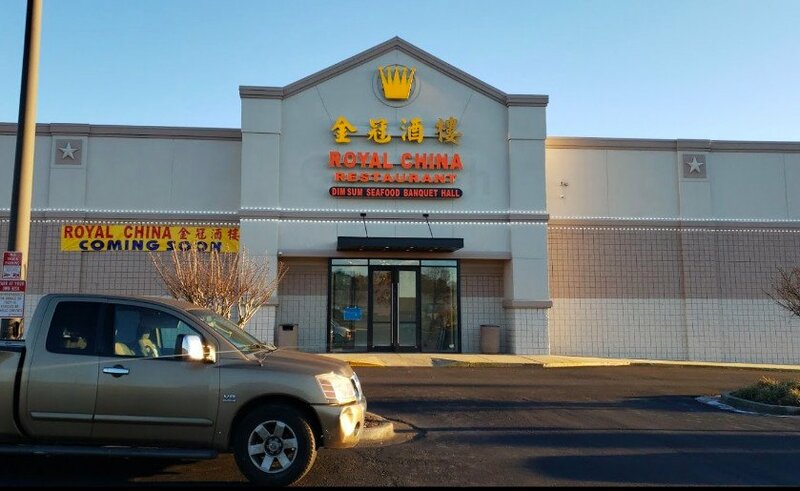 Just a few years ago, Asian Square (located just north of Chamblee Tucker Road on Buford Highway) felt like a ghost town—a product of a fairly stagnant growth period for Buford Highway. But now, businesses like Mamak, Sweet Hut, and Asian Supermarket have transformed this sleepy strip mall into a bustling food lover’s haunt. Best BBQ first came to my attention back in 2014 in a similarly sparse strip mall hidden off of Pleasant Hill Road in Duluth. The restaurant recently opened a stall inside Asian Supermarket’s food court—look for a shiny, new, neon-covered stall at the end of the row. For fans of dim sum and Cantonese barbecue, this is exciting news. Like the Duluth location, the stall has a glass display case full of lacquered hanging meats such as char siu (roast pork), suckling pig, soy-infused chickens, and roast duck. The stall offers a long list of Cantonese specialties, but the dim sum is why you should come.